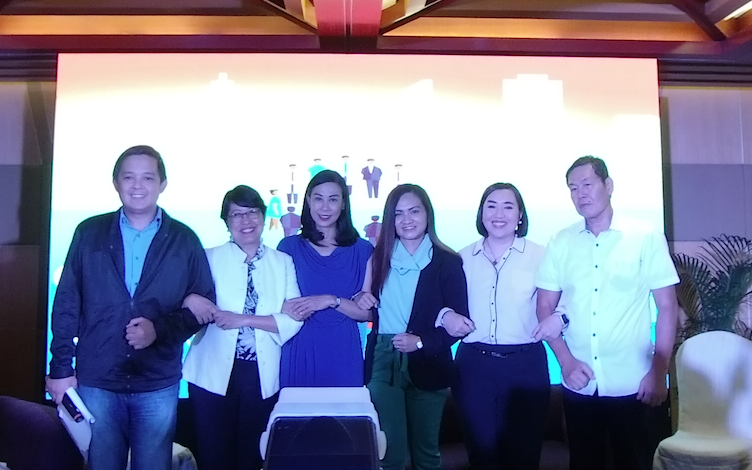 On July 20th, along with other stakeholders, a stronger alliance was formed to advocate for awareness, better healthcare and to better address the increasing threat of cancer in Filipino homes. 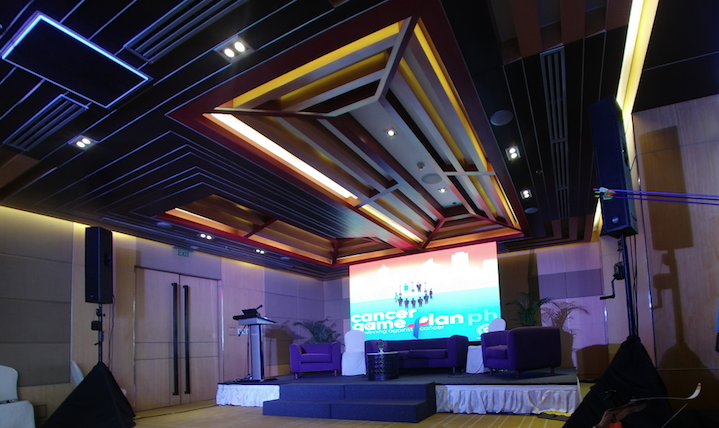 Cancer Game Plan Ph aims to educate, inspire and provide support not only to cancer patients but, also for their caregivers. The gathering was moderated by a longtime lung cancer ambassador and ambassador of Hope From Within, Diego Castro. Diego has had first-hand experience of caring for cancer patients because both of his parents suffered from this dreaded disease. 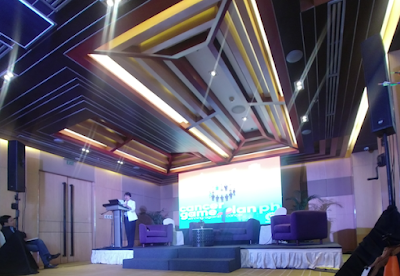 The Cancer Program Manager of DOH, Dr. Clarito Cairo formally opened the discussion. He showed everyone important data outlining how serious cancer is. According to Dr. Cairo, cancer is the third to the top ten causes of mortality in the Philippines. He added that the top three kinds of cancer in the Philippines is breast, lung, and colon cancer - with lung cancer having the most deaths. Dr. Cairo also showed the "Ambisyon Natin 2040" framework of DOH which includes a better healthcare coverage through PhilHealth Z Benefit package. After the powerful presentation of Dr. Cairo, he turned over the stage to PAPO President, Fatima "Girlie" Lorenzo. The Philippine Alliance of Patient Organization is a group that provides holistic support to all kinds of patents. Ms. Lorenzo gave us the ground zero experience of people suffering from cancer. She continued to talk about the emotion and burden that a patient experiences during medication. She also added that awareness is the most important part of providing a holistic support. PAPO makes sure that someone will always connect, inform and advocate for the patients. Who Are The Cancer Game Plan PH Ambassadors? 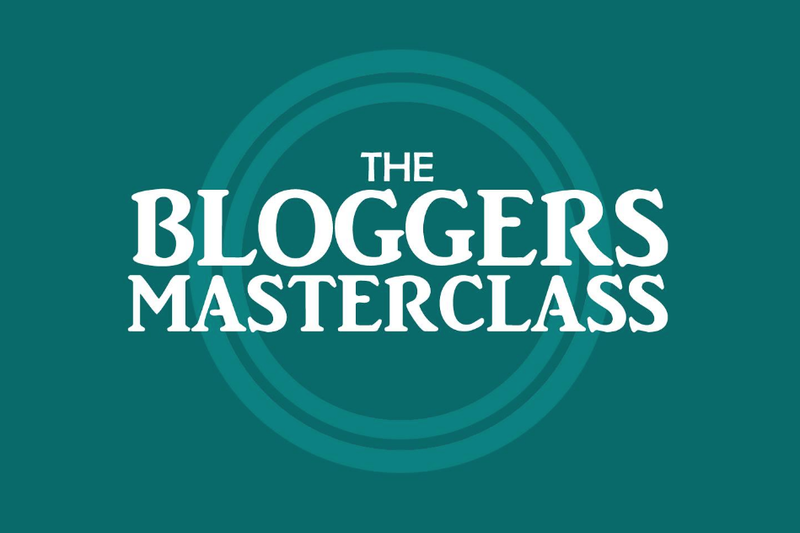 After which Diego Castro introduced his co-Cancer Game Plan PH influencers. These include actress Ms. Susan Africa; medical oncologist and founder of Facebook community Dr. Meridith Garcia; Sports athlete and cancer survivor Mr. Louie Sangalang; Breast cancer survivor, occupational medicine specialist and blogger Dr. Gia Sison and the previous face of Hope From Within and Melanoma survivor Mr. Danny Dimabayu. These influencers were also appointed as members of PAPO - to lend their voices and to drive change. Dr. Cairo and a Sun Life representative of the Accident and Health Group division joined the panel to provide additional insights. According to the Sun Life representative, "We have to be financially when it comes to our health; Filipinos are not prepared and we don't treat health as a priority." Dr. Cairo then added that we should not Google our symptoms and should seek professional help once we experience prolonged symptoms. He also mentioned that a portion of the Sin Tax revenue should be allocated towards cancer health treatment packages. 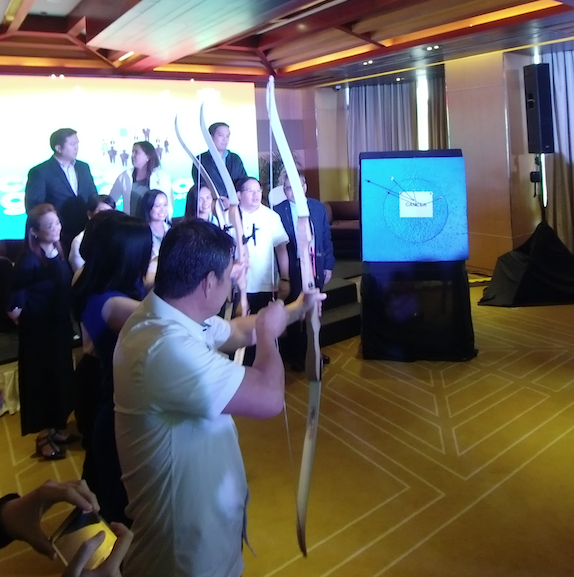 The event ended with the Cancer Game Plan PH ambassadors making a bold statement by shooting an arrow at a target with the word 'cancer' written on it. My Aunt and Lolo suffered from this dreaded disease and lost. During those turbulent times, we just didn't experience emotional hardships but, also financial. I don't want my kids to suffer financially in the event that I get diagnosed with cancer. I want them to be fully prepared financially and emotionally. This is the reason why we need to be educated about cancer. Furthermore, I want other patients suffering from cancer get more access to affordable and better health care packages. 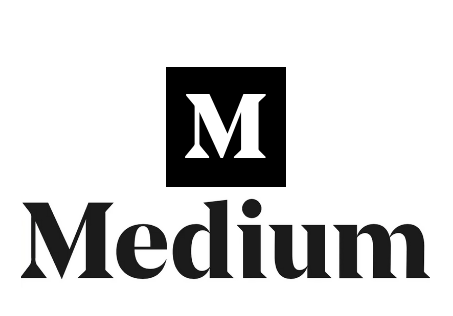 If we all work towards this and voice out our concerns we could encourage lawmakers to really step up to the plate and make better healthcare laws. A better health care law will not just benefit us but, also our kids in the future.